A wide selection of board games, puzzles, books, coloring and more!  Get in Touch with Us at Williams After School Programs! 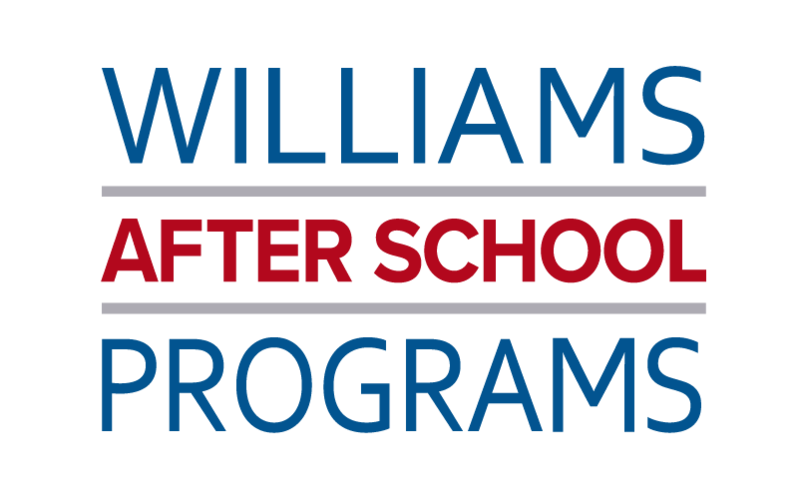 At Williams After School Programs, we develop our after school programs to bring out the best in your child. As our team understands that every child learns differently, we are able to effectively encourage growth in physical, mental, and emotional well-being. Not only do we offer fun and games, but we provide quality homework support and physical conditioning classes as well. We look forward to providing your child the resources they need to become a well-rounded and responsible individual. Want to learn more? Contact us to learn more about our after school programs in Ashburn, VA today!